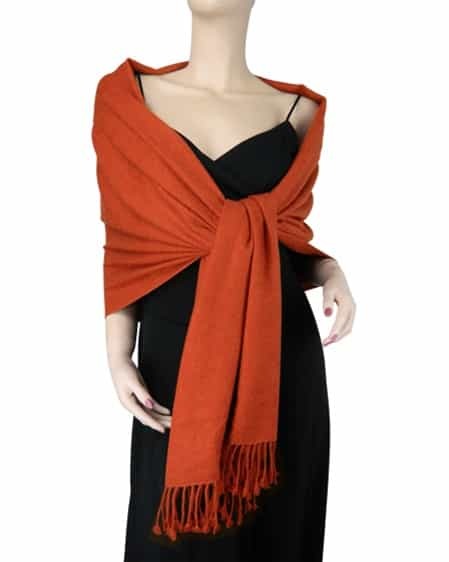 The Pashmina Store is proud to bring you the finest quality Fire Brick pure pashmina wraps at exceptional values. 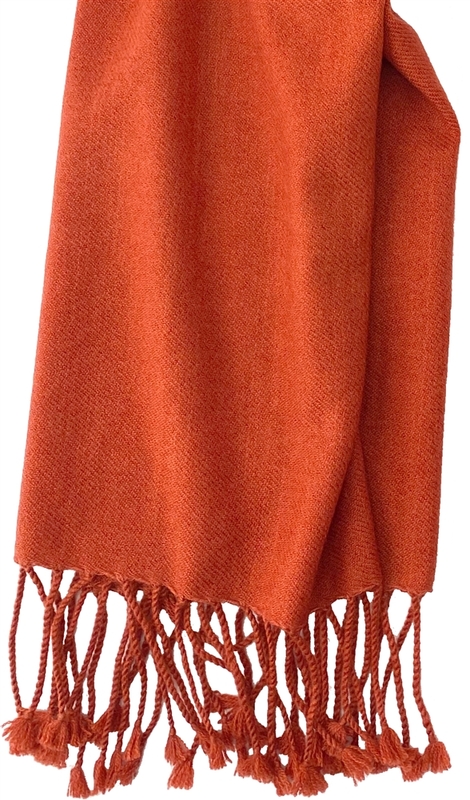 This beautiful fire brick color wrap is a full 28" x 80", plus 3" tassels on both ends. It is carefully crafted by hand in Nepal using 100% soft and wonderful pashmina wool. Plus, it is luxurious 3 Ply...making it extraordinarily comfortable. I have been impressed in the past with your store, now even more so. 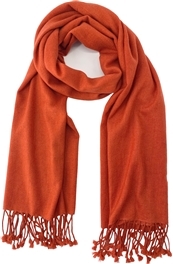 I will continue to buy from you in the future and recommend your pashmina shawls to friends and family. 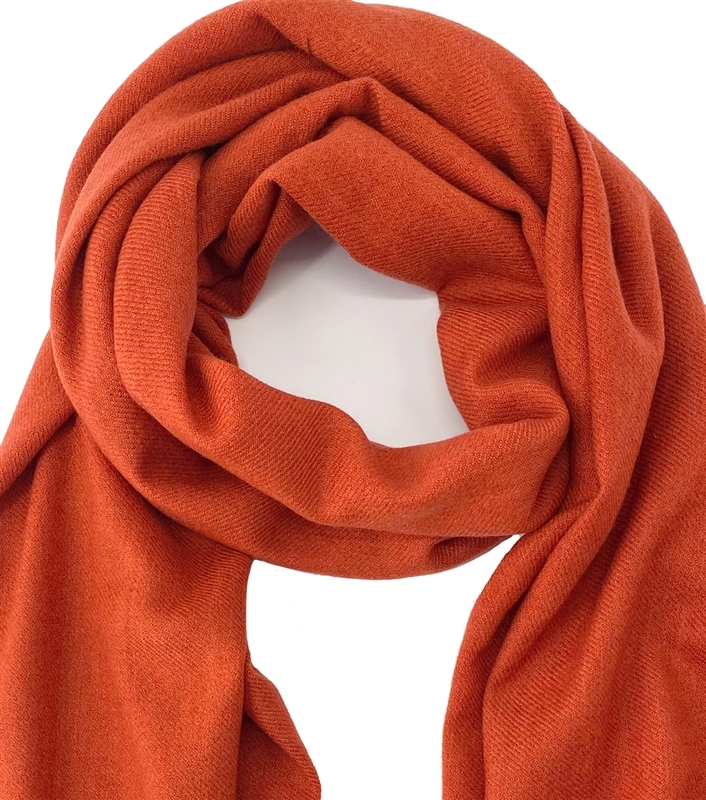 The new color is lovely and will make the perfect gift. Thank you.